A truly unique one-of-a-kind offering of river-front property in the popular rural small-town of Hoytsville. 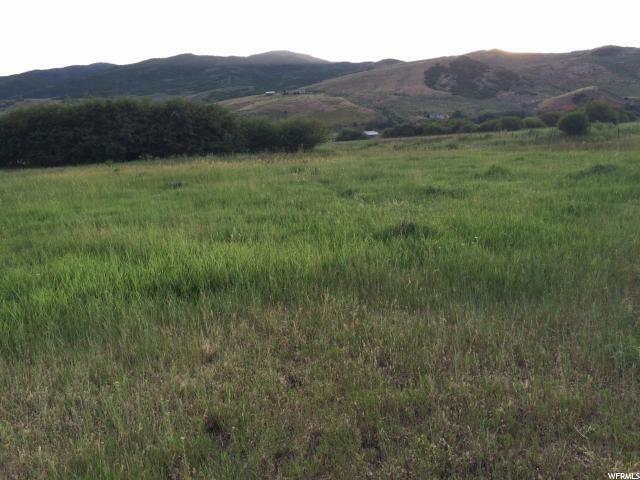 The River Run Ranch is a 35-acre equestrian and sporting property with panoramic views of mountains and valley farm land in a rural country setting. Perfect location for your future family ranch estate. Easy walking access to excellent trout fishing right on your own property. 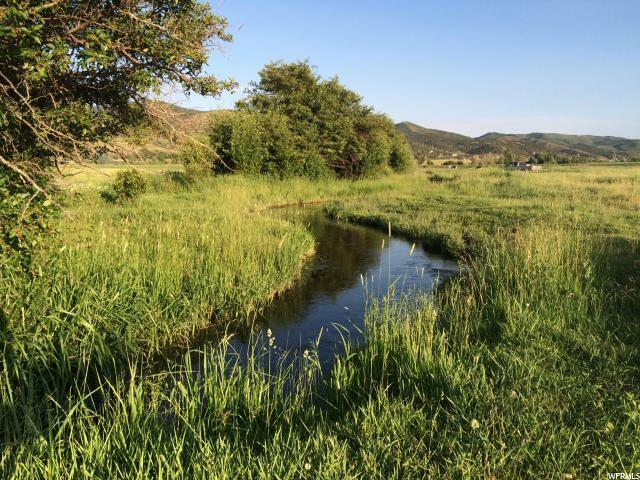 This ranch property fronts the Weber River which is a blue-ribbon trout stream where 18" brown and rainbow trout are quite common. Irrigation water rights included. 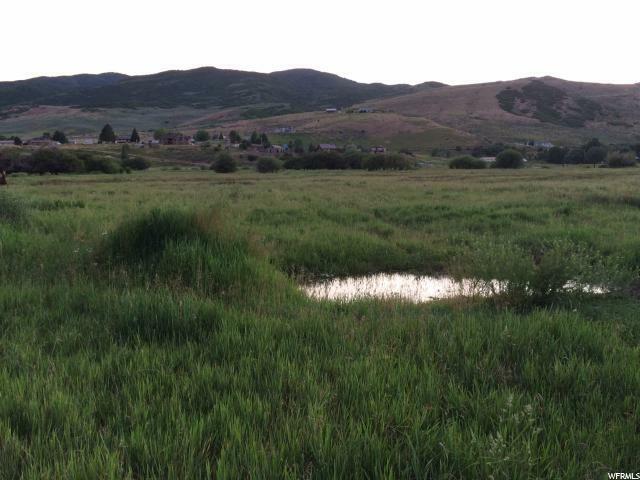 Private common driveway access from West Hoytsville Road, 20 minutes to Park City and easy access to Echo and Rockport Lakes. Please call listing agent for more details.